Ask anyone who’s ever met a kid and they’ll tell you it’s nearly impossible to get them to sit still. Getting a toddler to cooperate for a passport photo is a whole other ballgame because there are strict rules: You must face the camera and you can’t smile. 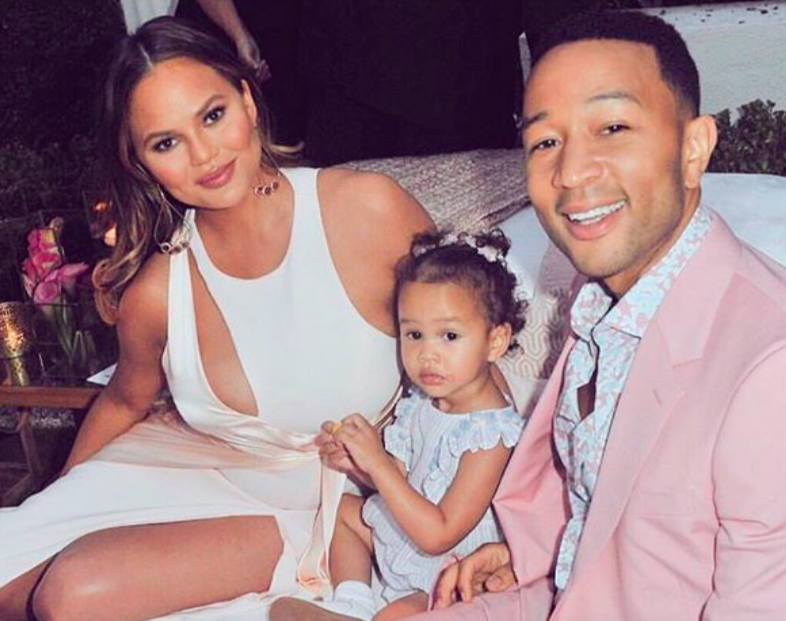 Chrissy Teigen and John Legend love to travel and even took Luna Legend to Bali last year, so it only makes sense that their daughter would need to update her passport. But how do you get a two-year-old to sit for the photo? On June 29th, 2018, Chrissy shared a video from inside the passport photo corner of a drugstore where she and John attempted the most hilarious (and ingenious) passport photo parenting hack. To get Luna to cooperate for her big photo, John sat on a chair holding her with a white poster board separating them. Meaning, it looks like Luna is posing against a passport-approved white backdrop but really her backdrop is her dad’s face obscured by a poster board. So many moms have flooded the video with comments on how they wished they’d thought of this when their own young children needed a photo. Others have offered up their own passport photo hacks (laying your infant on the floor seems to be a common one). We seriously hope Chrissy shares the final product. We are dying to see if they pulled it off.